Penske Automotive Group’s two-year plan to build a network of used-only dealerships is closer to reality in Europe. Penske said Friday that it has signed an agreement to buy CarShop, a retailer in the UK known for selling used cars at fixed retail prices. 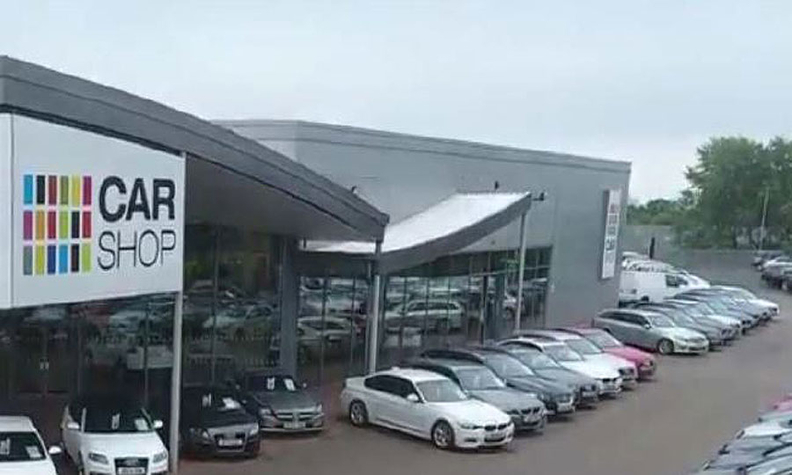 CarShop, in business since 1999, has five large-scale stores in the UK and a vehicle preparation center capable of reconditioning 45,000 vehicles a year. The group sells “over 20,000” used vehicles a year and the deal will generate about $340 million in estimated annual revenue, Tony Pordon, Penske’s executive vice president of investor relations and corporate development, told Automotive News, a sibling publication of Automotive News Europe. Similar to the U.S., used-vehicle sales in the UK are “nearly three times the size of new vehicle sales on an annual basis,” said Penske. In the U.S., CarSense will target selling used vehicles less than 5 years old. In the UK, it will seek 2- to 6-year-old used vehicles. Penske, of suburban Detroit, is the latest publicly owned U.S. auto retailer to plot a strategy that includes stand-alone used-only stores. In October, AutoNation said it will open the first of a series of used-only stores, called AutoNation USA, around May in Houston. Sonic Automotive launched its used-only EchoPark stores in 2014. Now, it is moving beyond its initial five EchoPark stores in Denver to markets elsewhere in Colorado plus Texas and the Carolinas. In September it bought Auto-Match, which has four used-only stores in Georgia and Florida. Sonic will convert those to EchoPark stores by end of 2017. Asbury Automotive Group launched Q auto, a used-only brand, in 2014 with stores in Tampa, Florida. Penske's expansion into mainland Europe has helped the company to become Europe's biggest independent dealer group by sales revenue. Penske took the No. 1 spot from Pendragon in the 2016 Guide to Europe's Biggest Dealer Groups compiled by automotive distribution researchers ICDP for Automotive News Europe.